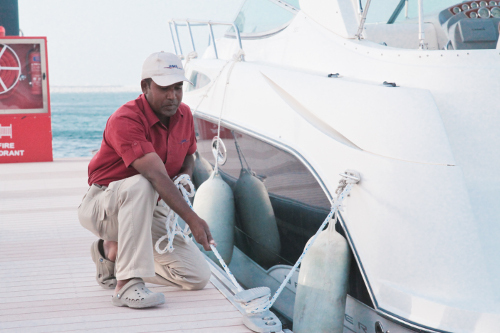 MOURJAN MARINAS is a leading luxury marina and yachting lifestyle development and operations company. We offer a distinguished international network of luxury marinas in the world's most sought-after locations providing extensive expertise across a variety of disciplines and a unique focus on hospitality. Committed to creating more than simply a series of unforgettable marinas and yachting lifestyle developments, MOURJAN MARINAS strives to build a sense of place for owners, crew and visitors alike, while providing commercially astute solutions in every area of marina development and marina management services.